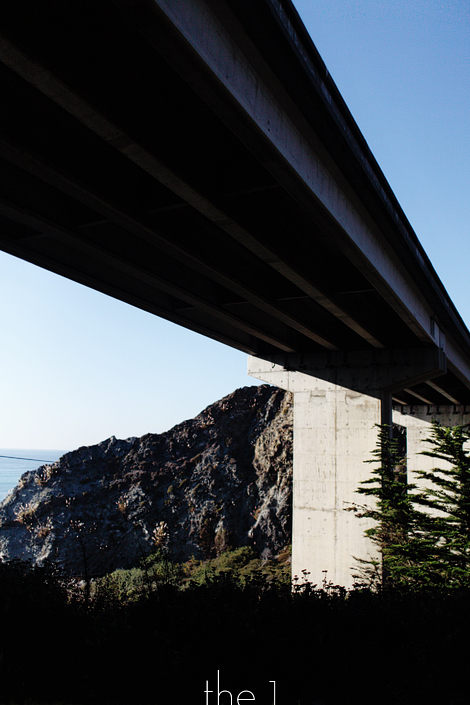 ... driving up highway 1 is a first for me and i cannot begin to tell you just how amazing it was. if you haven't done it, please do. had the best time with my parents and m. more photos to come from my holiday next week! 1 / a couple of very nice write-ups on my photography: sprk + design work life. 2 / my weekly post on FLOR: what i saw in... hoover dam. 3 / last but not least: my design-blogger tastemaker tag sale with one kings lane! vintage items from my personal collection, bluepoolroad rugs and selected stationery designs, AND a few of my favorite prints from the travelogue series – signed + framed! hurry, sale ends next monday, october 10! What a fantastic photo. Is this by the sea lion caves?